London is one of the top financial centres in the world. It successfully competes with New York and Tokyo, and is an unrivalled leader in the European financial market. According to some analysts, London’s prominent position in the global financial market can be attributed to the unique character of London’s market but according to others, the UK capital is what it is today due to government regulations which made it possible for the City to outperform its competitors in mainland Europe. 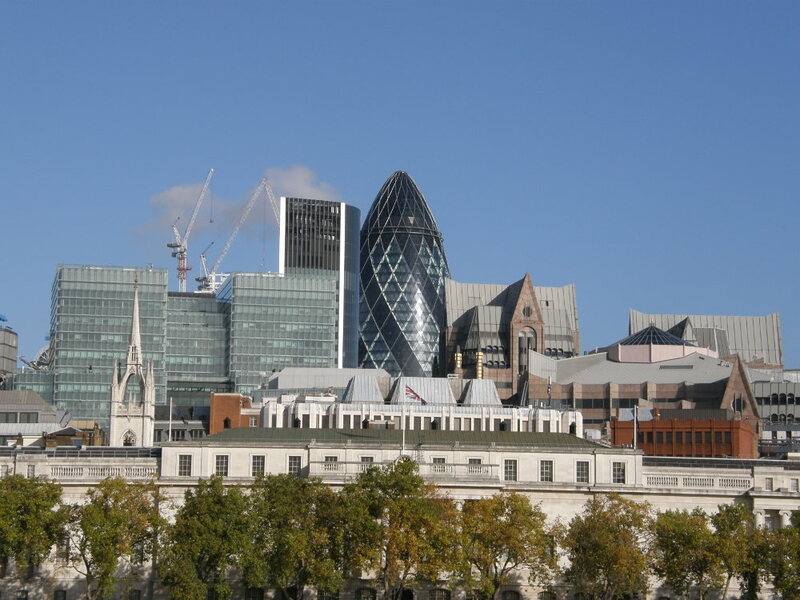 There is also a third view, according to which London’s success in the global financial market is due to a combination of several factors including its long history as the financial centre, open market economy, political stability, highly skilled and educated labour force, and the fact that every major international financial institution has an office or headquarters in the city.